﻿ Best Price on Las Avellanas Villas in San Jose Pinilla + Reviews! 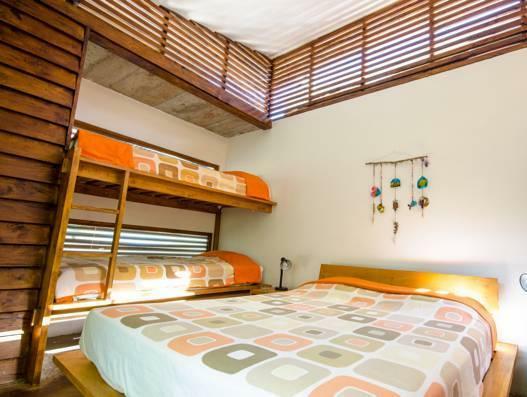 Las Avellanas Villas are located 2625 feet from Avellanas Beach and 3.1 mi from Playa Negra Beach. It features an extensive garden. Free Wifi is available in all areas. 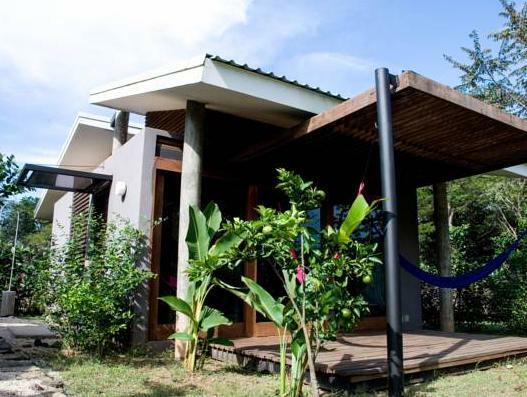 The villas offer tropical décor, ceiling fan, safety box, seating area and a private bathroom with shower. The kitchens come with dining area, fridge and toaster. The terraces offer hammocks for guests to relax. Guests will find the Lola’s Restaurant serving international dishes 0.6 mi from Las Avellanas Villas and also Tamarindo town offers a variety of food places 9.3 mi away. Activities as horseback riding, yoga and surfing at Avellana Beach can be arranged on site. This property is 20 minutes’ drive away from the Las Baulas National Marine Park and a 1-hour drive from the Daniel Oduber International Airport.